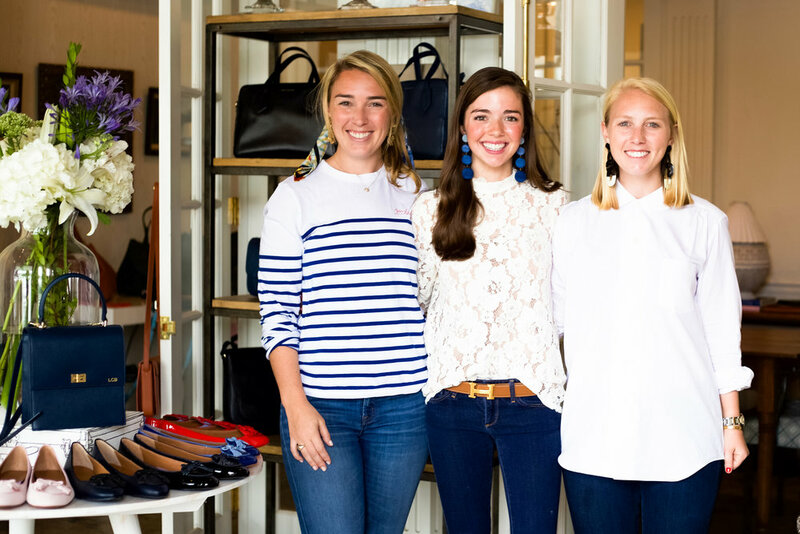 Last week, I had the joy and honor of hosting Neely and Chloe Burch, the designers of Neely and Chloe, in Birmingham for a trunk show featuring all their gorgeous bags and shoes! It was such a great and fun event, and I am so excited to share a little glimpse of it with you today! 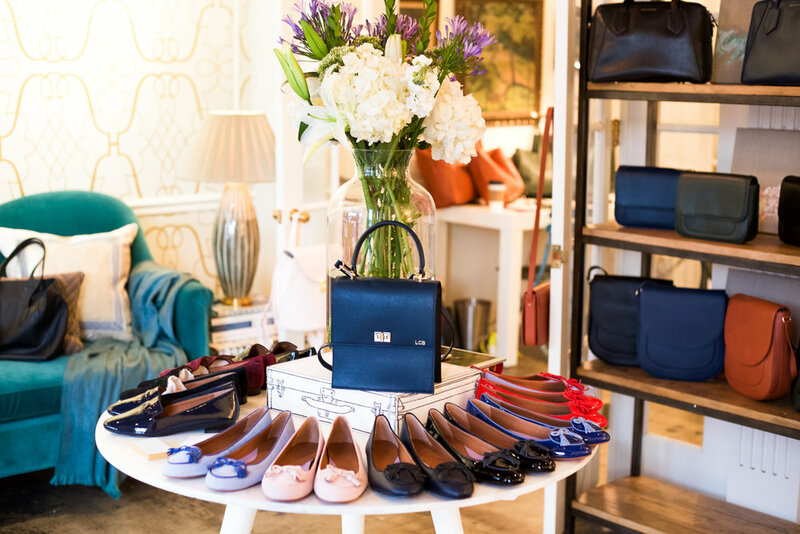 No amount of words seem adequate to express how much I adore Neely and Chloe's brand as well as their beautiful bags and shoes. I am such a big fan of their brand philosophy, selling direct to consumer and cutting out the extra retail markup. 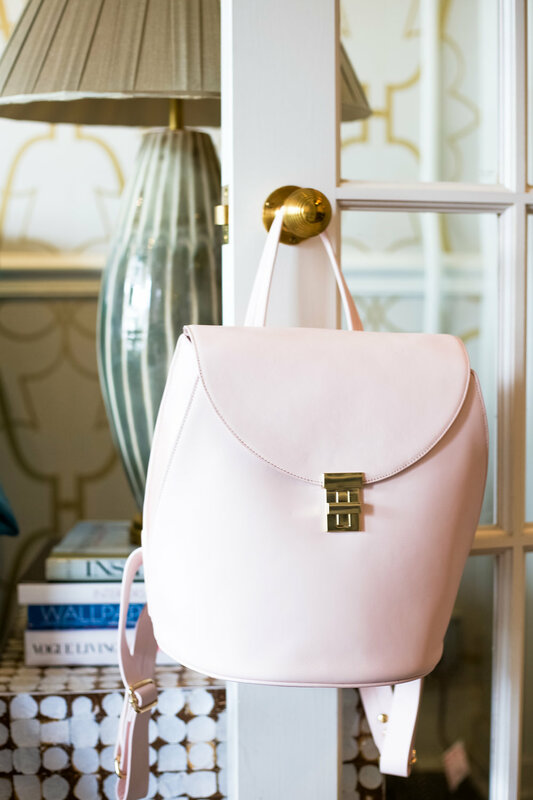 I have been so drawn to all of Neely and Chloe's products online, but getting to actually see, touch, and feel their gorgeous bags in person as well as spend time with Neely and Chloe took my love for their brand to another level. Both Neely and Chloe are each so inspiring to me, and I admire their hard work, passion, creativity, and dedication to their brand so much. Neely and Chloe have already been featured in just about every major fashion publication (Vogue, InStyle, Glamour, Who What Wear, Elle- just to name a few!) and were just named to Forbes 30 Under 30 Class of 2017. Needless to say, you definitely need a Neely and Chloe bag in your life! :) I promise it is a purchase you will not regret! For more about their brand, see my last post featuring Neely and Chloe and a Q&A with the designers here! 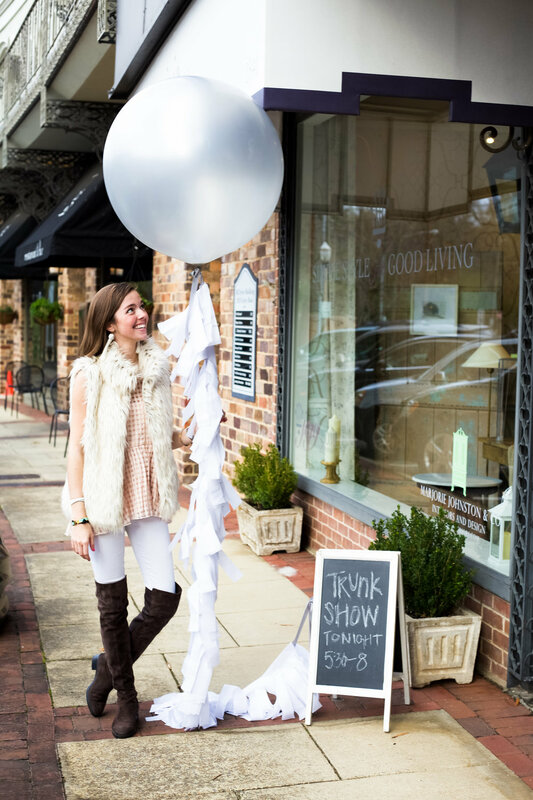 Because I don't think words can describe how much fun last week's trunk show was, here is a little video to give you a glimpse into the event! Watch below or on Youtube here! and keep scrolling below for more photos from the event!